West Fourth Street is a unique online boutique that aims to create modest clothes for girls. 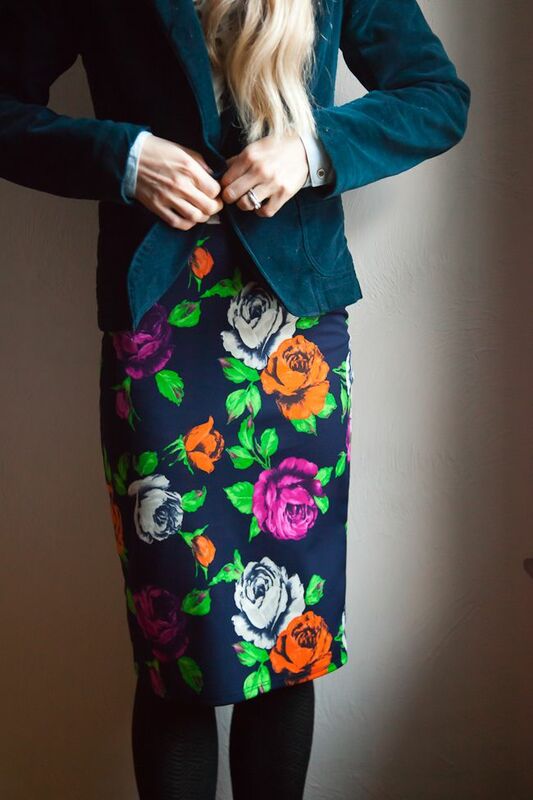 I really have fallen in love with a bunch of their skirts (like the one I'm wearing) and I've had my eye on a few like this one and this one. I have been really impressed with the quality of their skirts and the designs. 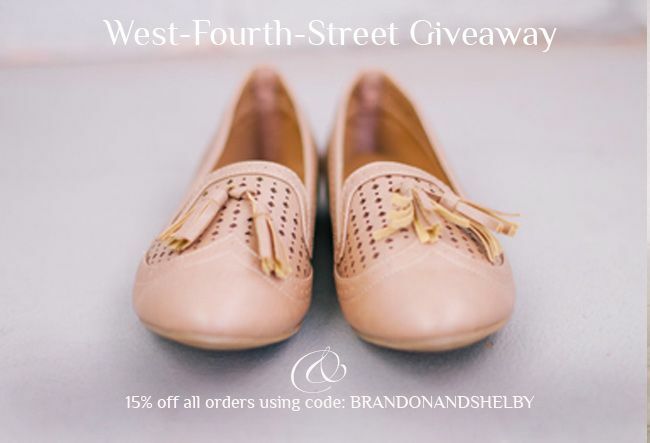 Today West-Fourth Street is giving a skirt to one of you! If you want a darling skirt from their online boutique follow the directions below. And if you just can't wait to get your hands on some of their items they have 15% discount with the code BRANDONANDSHELBY that will run for 2 weeks! I want all of them, but especially the floral print that you are wearing. That lace skirt is so pretty too! 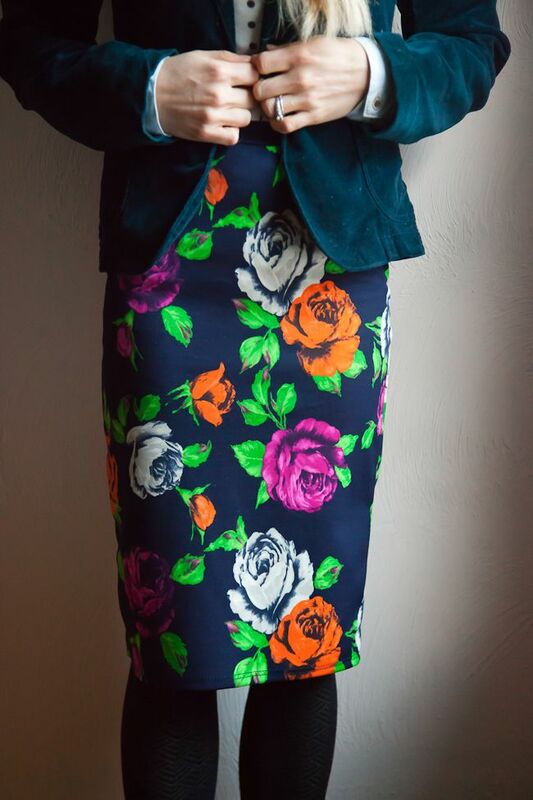 I would choose the Tribeca Pencil Skirt. I love this print. I would choose the Savannah Lace Skirt. But really....they all are so gorgeous! I love the savannah lace skirt!!! So perfect! okay now I'm just being stalkerish. had to come to your blog to watch your darling videos. I'm obsessed. I even made my husband sit down and watch them with me. and i die over that skirt you are wearing. I want the lace skirt so bad!!! Love the Sonoma Lace Print Skirt . I like the style of the Roman Holiday Midi Skirt, but not sure about the red. I don't have any red skirts, so maybe it would be fun.